Most dental diseases can be prevented or controlled. Here at Purity Dental preventing further progression of dental disease is the core of our philosophy. During your 60-minute assessment appointment we find out your dental risk factors and develop a personalized treatment plan in order to prevent deterioration of teeth and gums, and detect problems early on. As a team, we educate on oral care, able to provide preventive treatments such as fissure sealing and fluoride treatment and thorough cleaning and polishing of teeth. 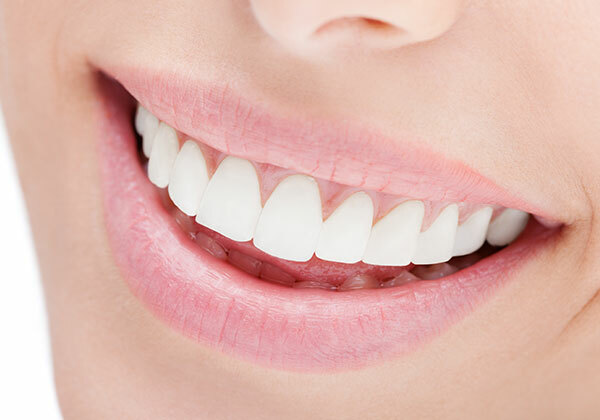 The mouth is the entry point for all the food and drinks and nutrition, and studies have shown links between a person’s dental health and overall well being. Poor oral health including bacteria in gum disease and decay in teeth, or missing teeth has been linked to conditions as diverse as heart disease, respiratory disease, diabetes and low birth weights in babies. Preventative routine 6-monthly visits allow us to help you stay on top of your oral health by keeping your gums healthy, maintaining fresher breath and a cleaner smile. Detecting problems early results in minimally invasive treatment which is less traumatic and is often cheaper.